One hundred days in a row was just the beginning. Having multiple variants and optimization rounds made this project much more than a simple 100 day challenge. The idea of having an app that just focuses on selling tickets to only a certain city really appealed to me. By focusing on simplicity and a good color contrast, I came up with the design above. 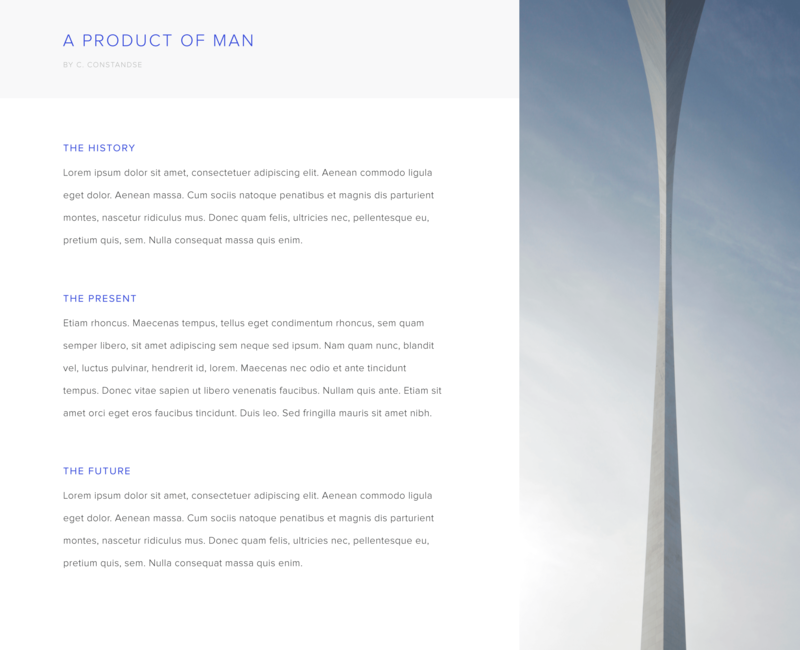 Focusing on the simplicity of Google, I created the following design. 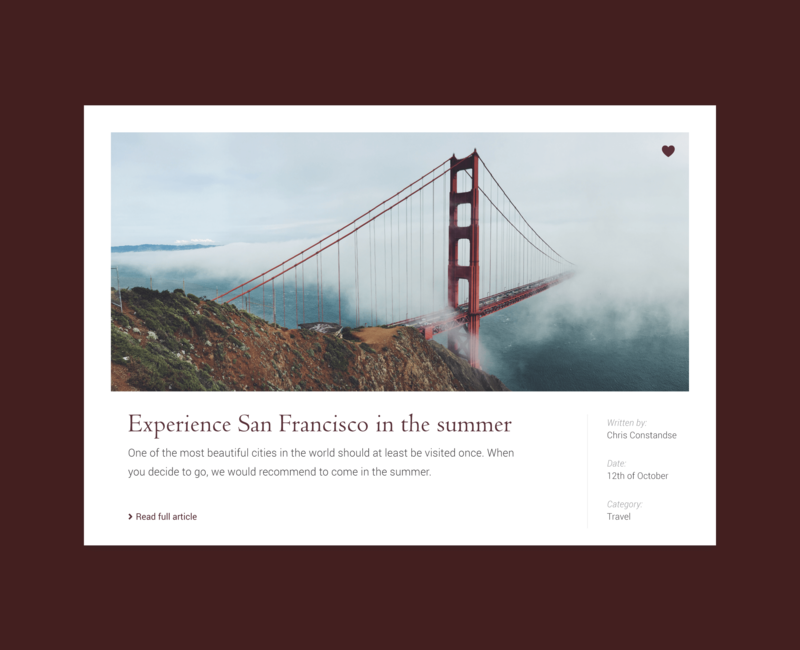 Focussing on the material design colors and a lot of whitespaces, I managed to pull off a design that would fit a promo-page of Google Cardboard just fine. By using strong imagery for a header, and a good contrast of the text, I created a very compelling composition. The user doesn't have to scroll to know what the page is about, and that was my goal. I used a similar image as day 26, though now I created a simple content block. By the color usage, I created something that fits the whole layout very well with a couple of highlights in the form of orange. 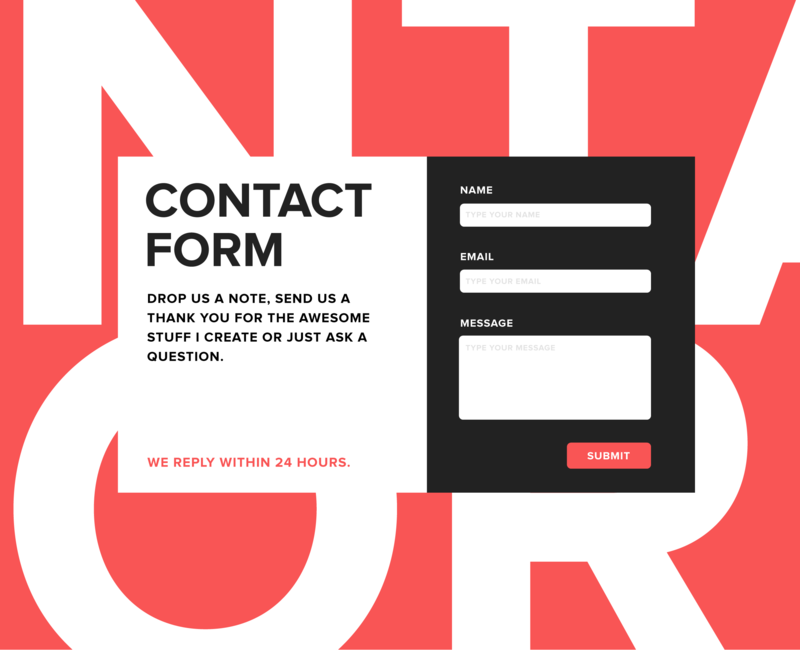 Stepping away from the minimalism, I created a contact form that focused more on strong elements that attract attention. I created this by using a strong color and a bold font that is strengthened by the all caps variant. 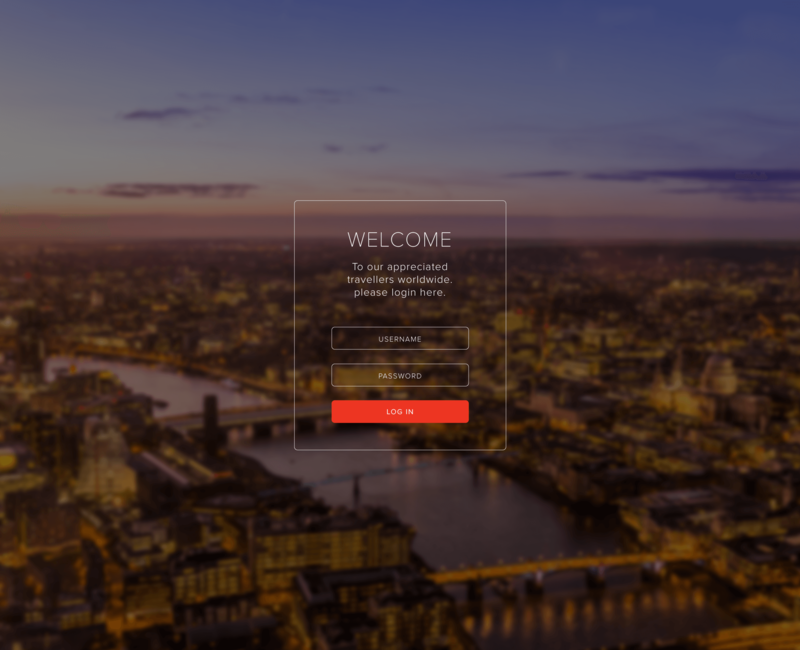 A simple layout of an article showcase, that mainly focusses on the image that is used. The combination of a thin serif font with a thin sans-serif font works wonders here and triggers the attention of the viewer. Napster, the app that was extremely popular in the 2000s, got a new rebranding. 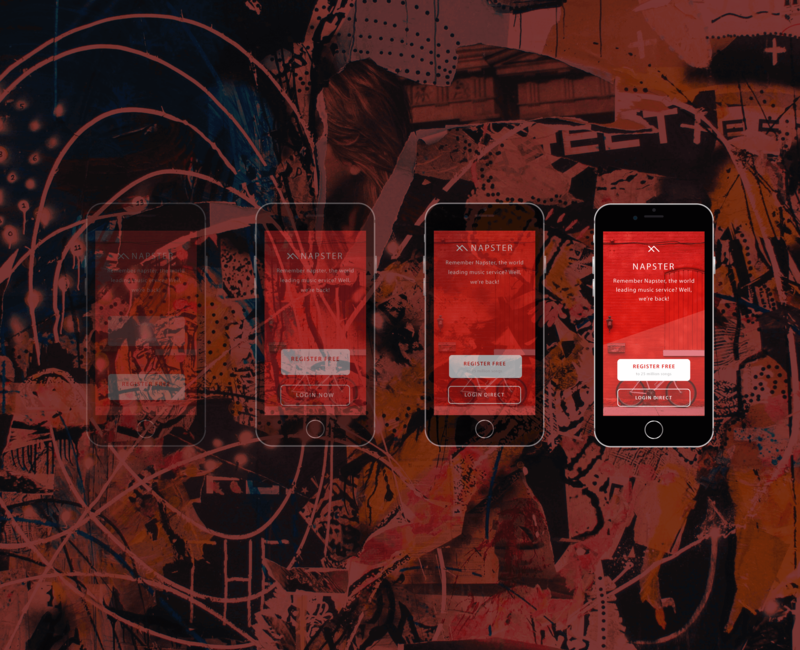 By focussing on strong red colors, I created a new brand that will beat Spotify by awesomeness and quality. A very minimalistic approach to the layout of an average article. By using colors that fit the image I created a consistent layout. As an addition, the image has a very strong balance that uplifts the minimalistic whole even more. The combination of a strong dark background element with a minimalistic approach in typography and visual hierarchy works wonders here. 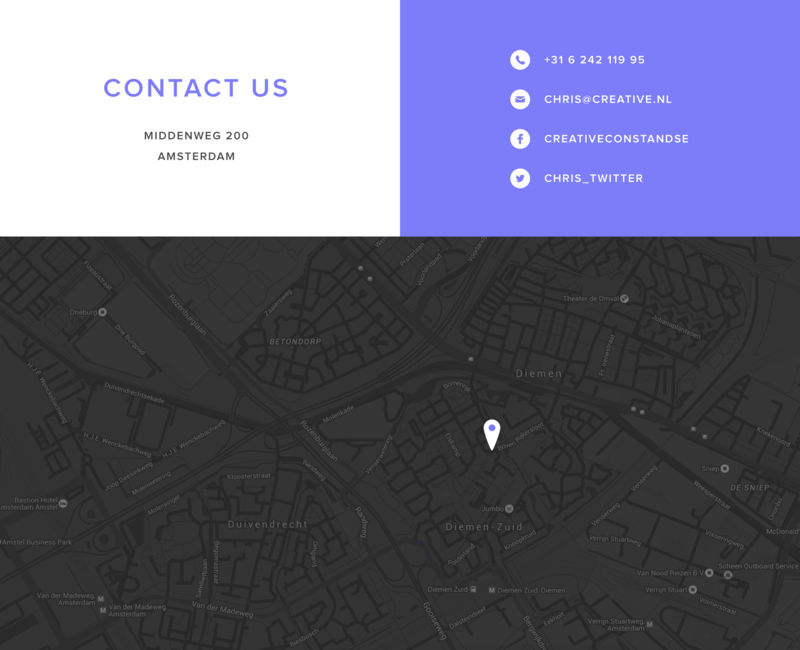 The very simple grid triggers enough attention at the user's eye to interact. 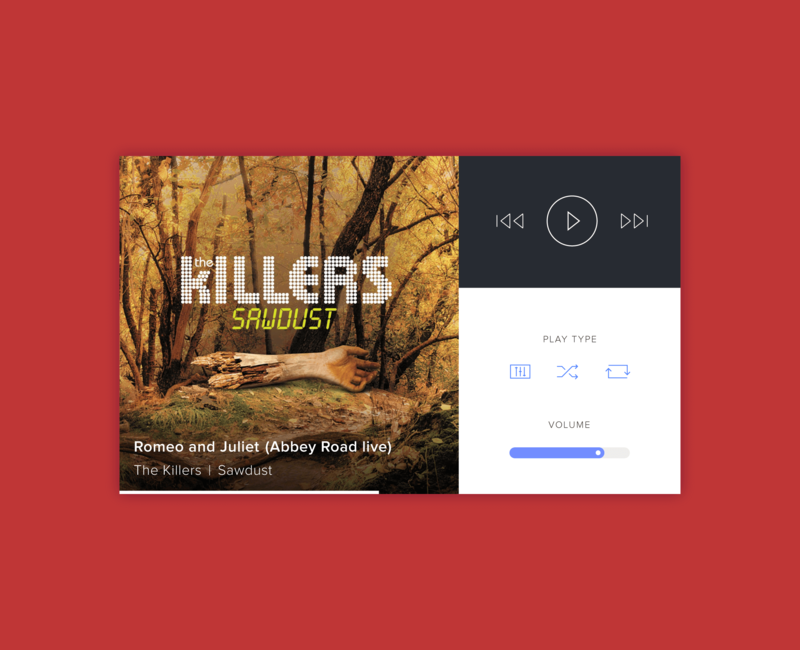 A music player that focusses on album art instead of playlists and social streams. Album art is a form of art and is often subservient to other elements in music players. In this design, I wanted to showcase a new and different way of communicating music. 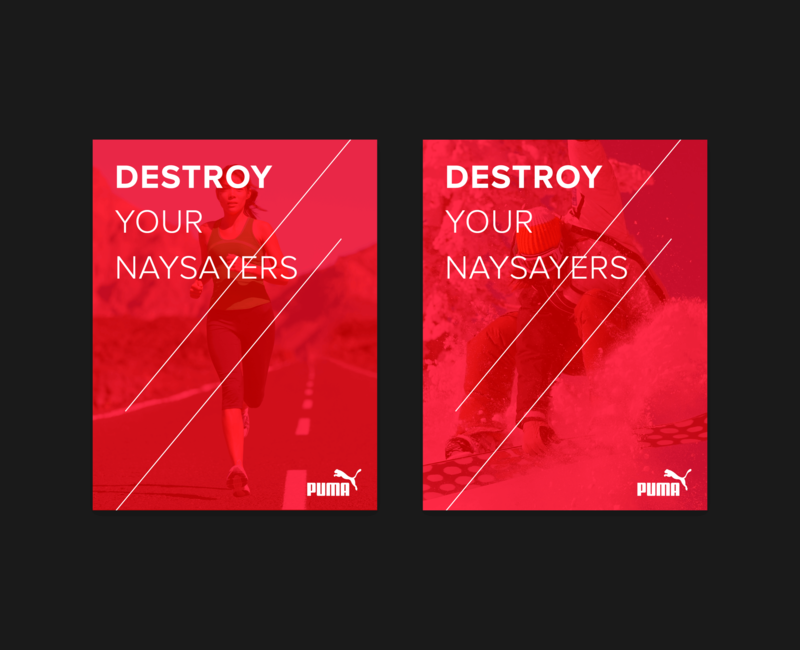 Two posters I created for Puma. Focusing on the brand colors of Puma, the design is recognizable from a far distance. Also by using strong copy, it focusses on the people who are on the edge of deciding whether they should pick up a new sport. 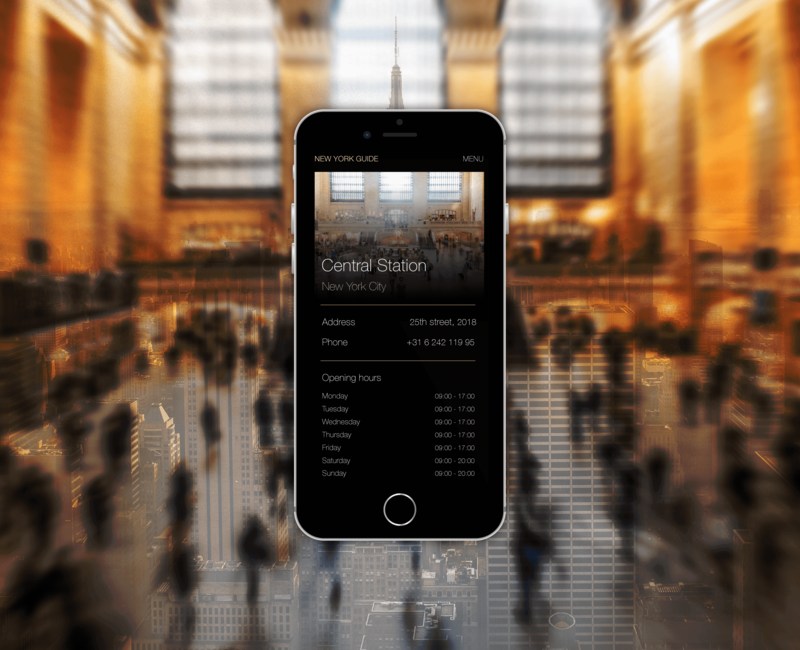 The design of an app that focusses on the opening hours of public places. By using a minimalistic approach, I only focus on the bare minimums in information sharing. Less is more. 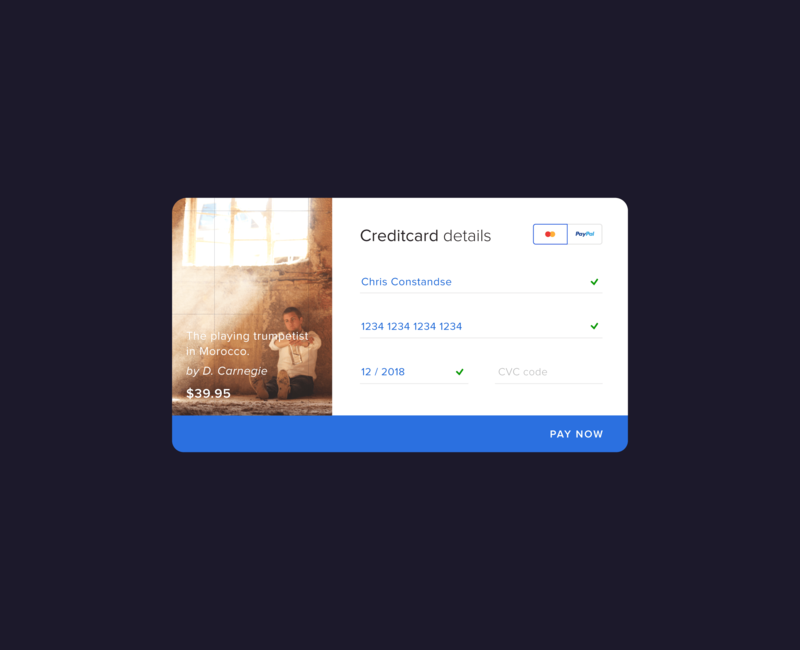 A new way of completing your credit card details by showcasing the product you're actually buying in combination with the required credit card information. By using a simple but communicative layout (green ticks, big blue button) I make the UX as simple as possible. Minimalism is key here. It is a design for an exclusive airport lounge, and by the usage of thin lines and a thin font, I create a certain type of luxury. Also, the appealing image in the background with a lot of gold and brown tones create a sense of exclusivity. 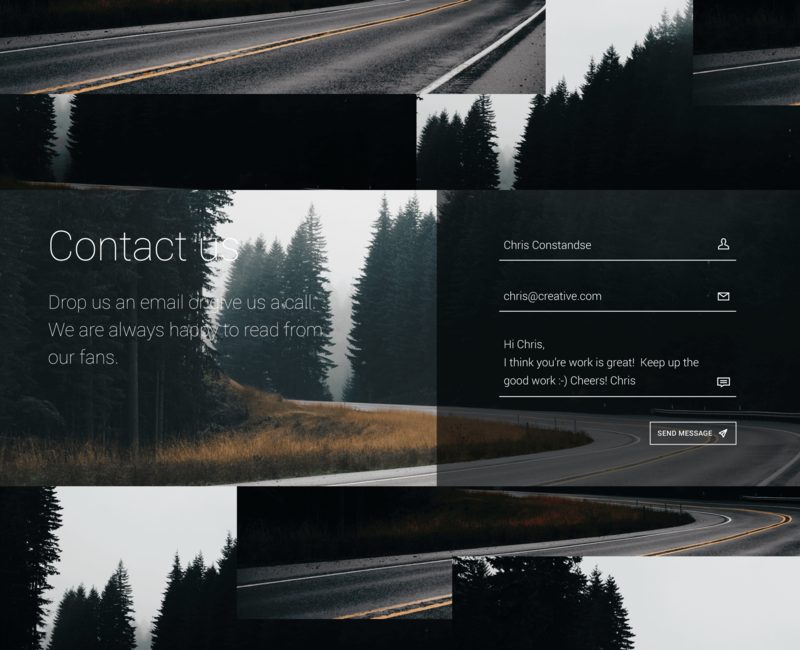 This is a very experimental layout of creating a contact form. By using a lot of dark colors, and a lot of gray tints, I create a very interesting background. However, by putting the required information in white, it creates a layered effect with the right attention to the right elements. 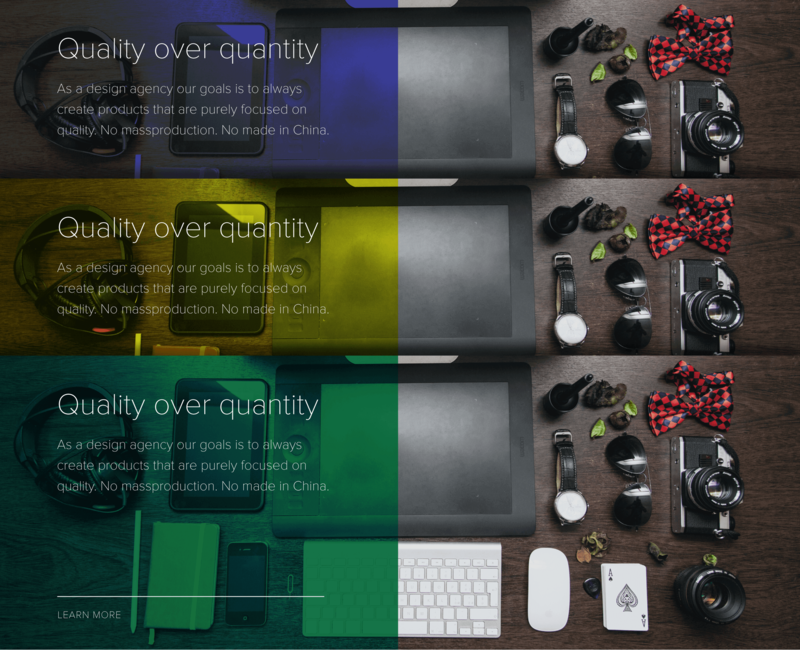 An interesting way of using colors for content blocks on a website. 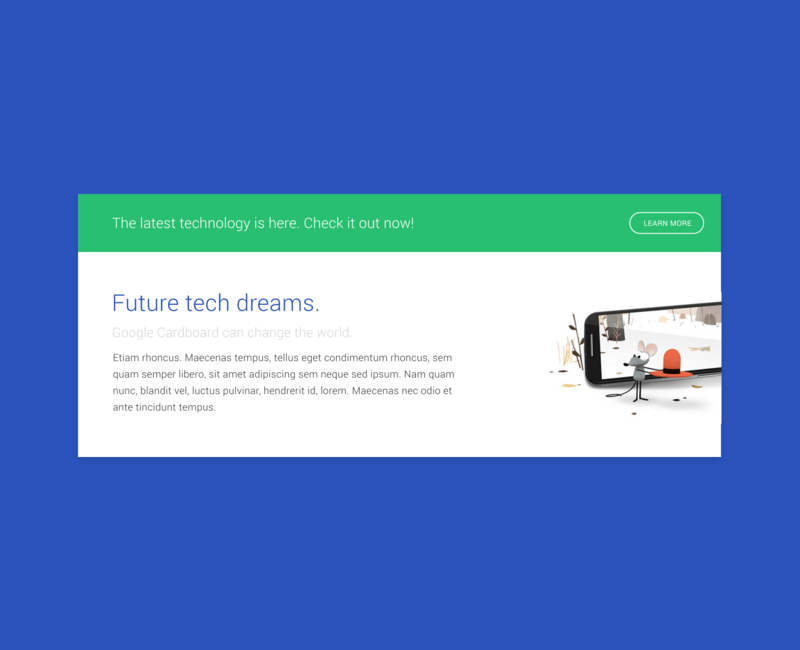 It creates just enough contrast to make the text properly readable, though it also makes the image much more of an interesting element to the user because it is much more of a visible element. 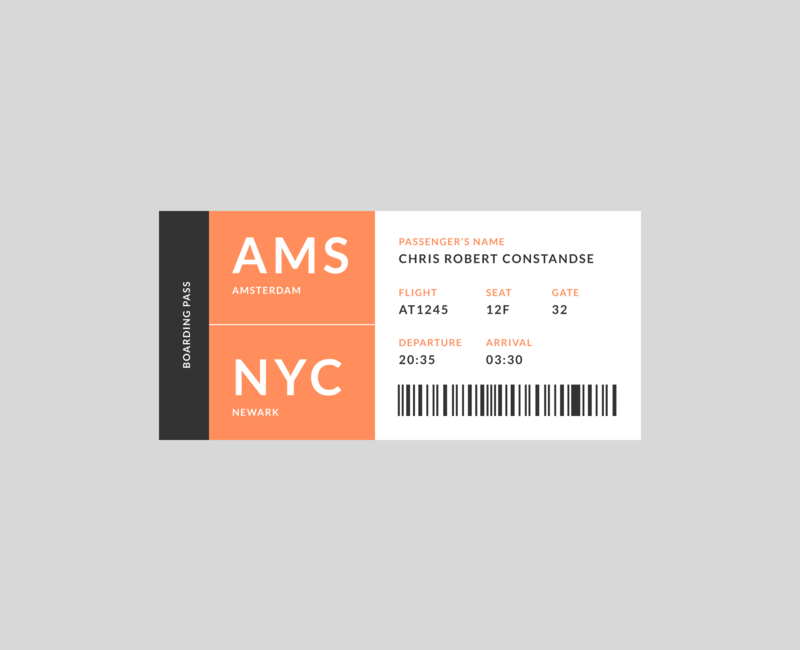 A very simple but stylistic approach to airline tickets. 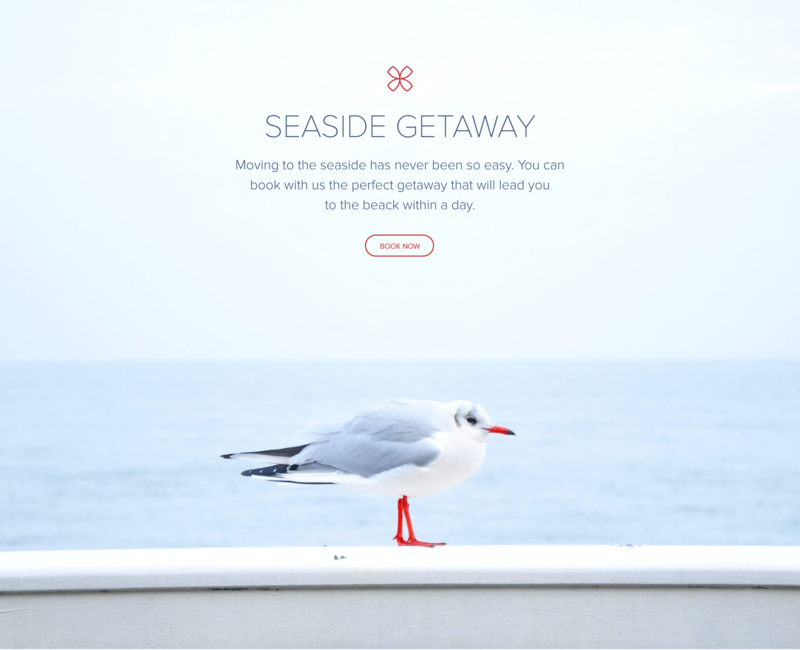 One color based design makes this very interesting and gives the design a clean, grid structured layout that is very attractive to the user's eye. A poster layout for a new Nike store. 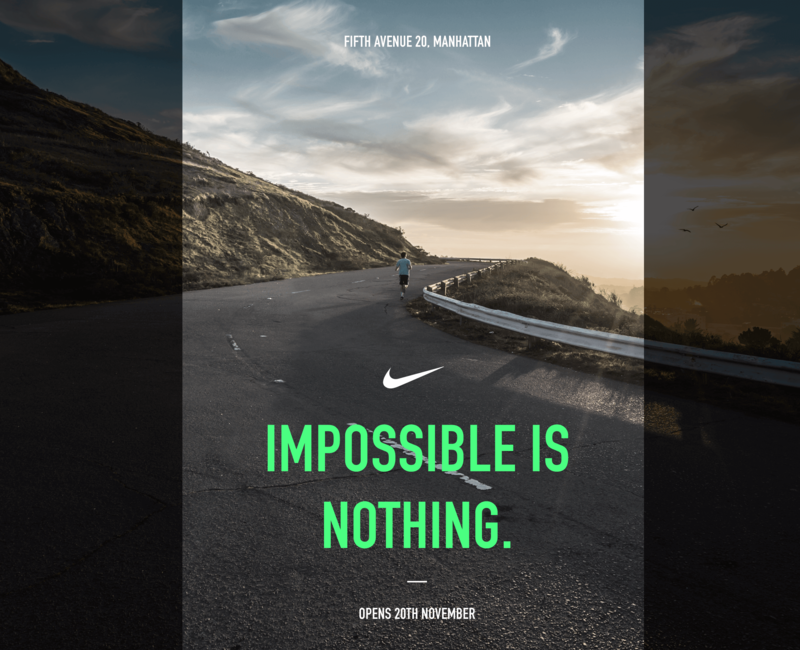 By using very strong imagery in combination with interesting copy that fits the brand Nike perfectly, I create an interesting combination of elements that will definitely pull the user towards the brand. 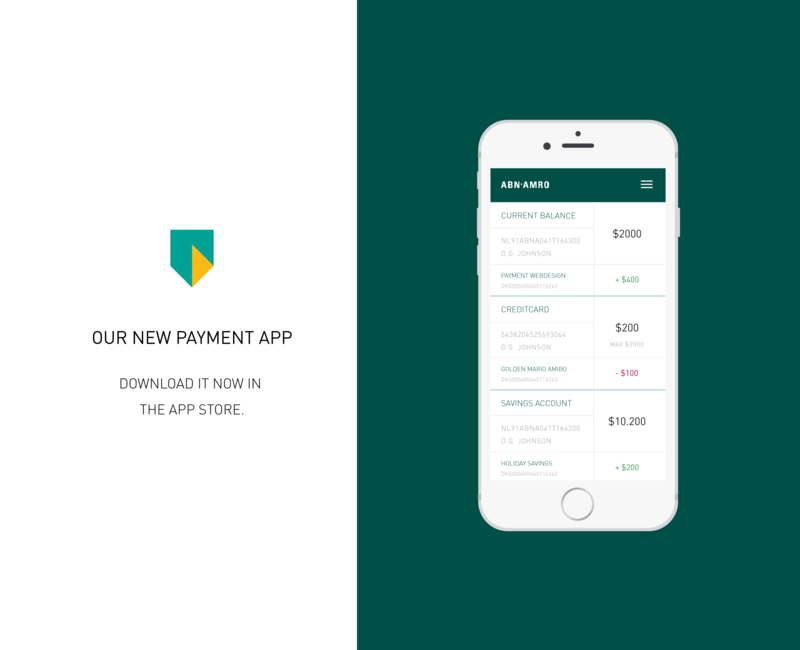 ABN Amro is one of the biggest banks in the Netherlands, and re-creating their mobile app sounded just right. 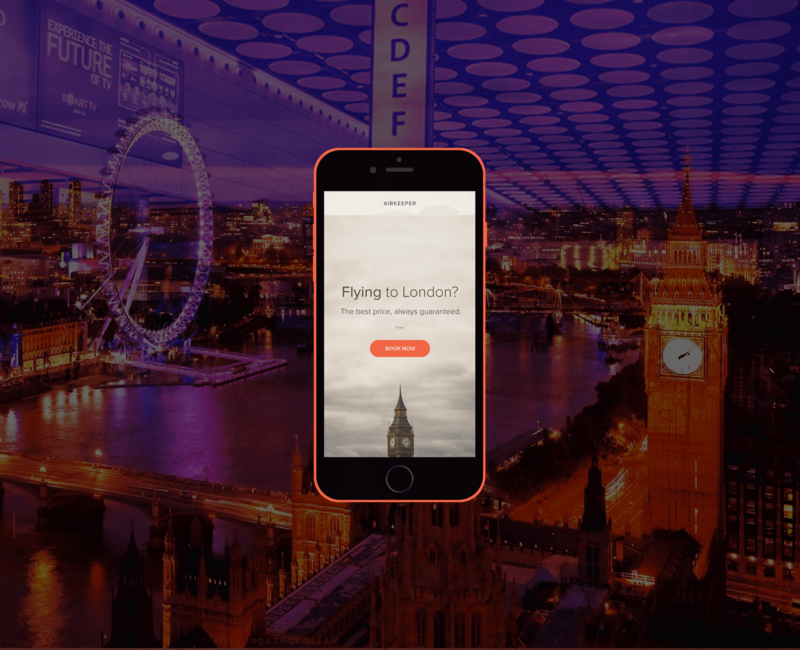 It focuses on a lot of information at the same time, and because of that, it is mainly focussed on the heavy mobile internet users with multiple accounts. 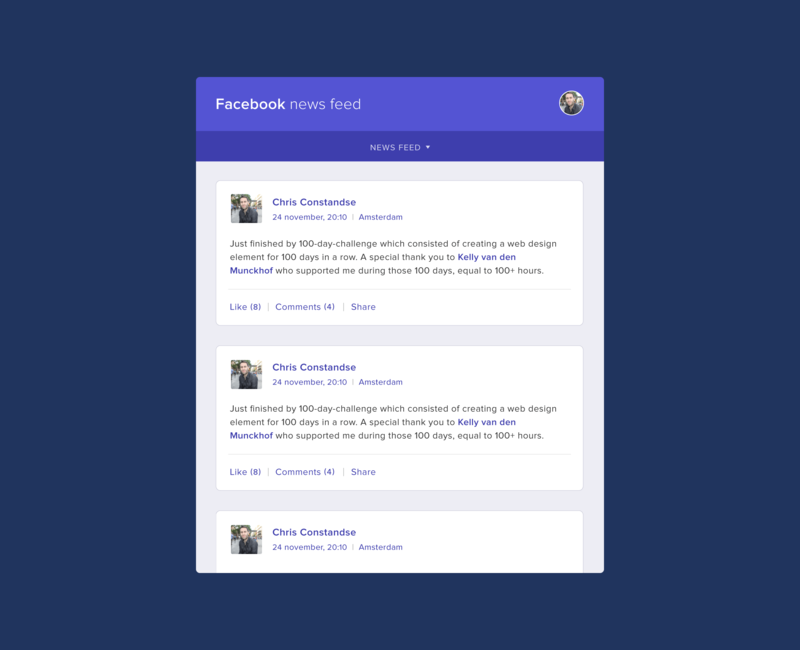 A simple but effective facebook reader app for the tablet market. no nonsense, just your timeline, and your messages. 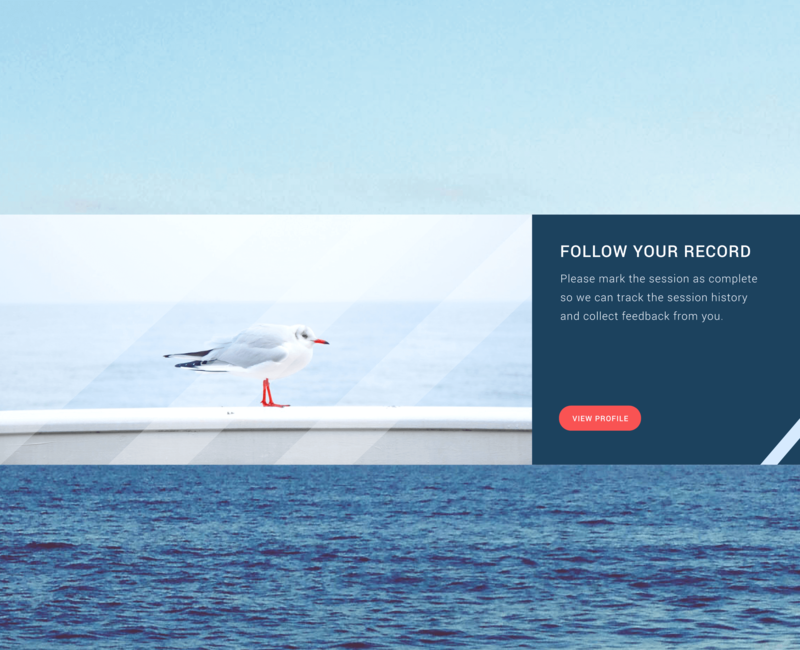 By creating a strong contrast with the white background and the dark text, it makes it easy to read for the user and very scannable at the same time.